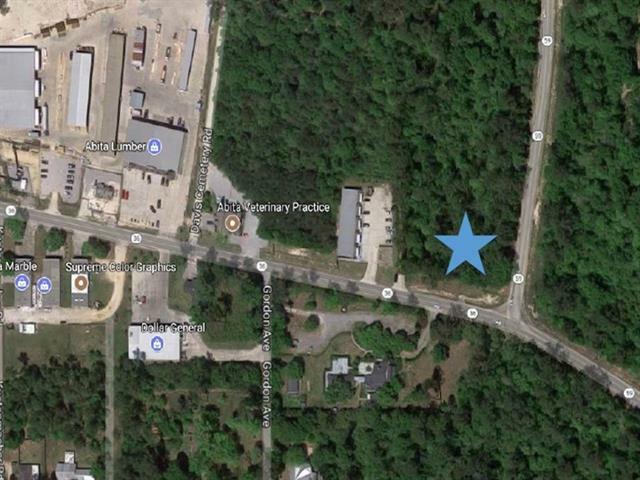 Prime commercial development land in excellent location in Abita Springs. 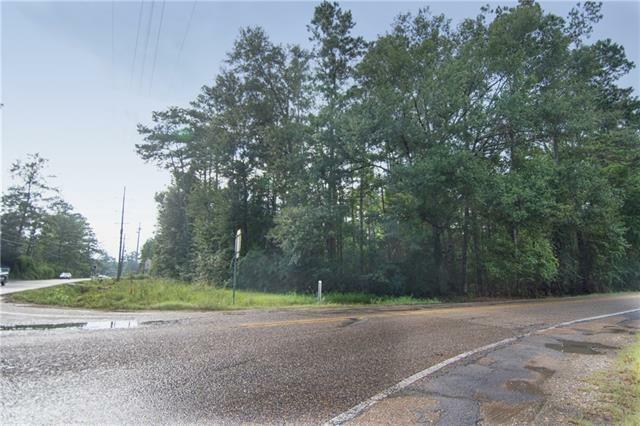 3.22 acres situated at the hard corner of Highway 59 (Rangeline Road) and Highway 36. 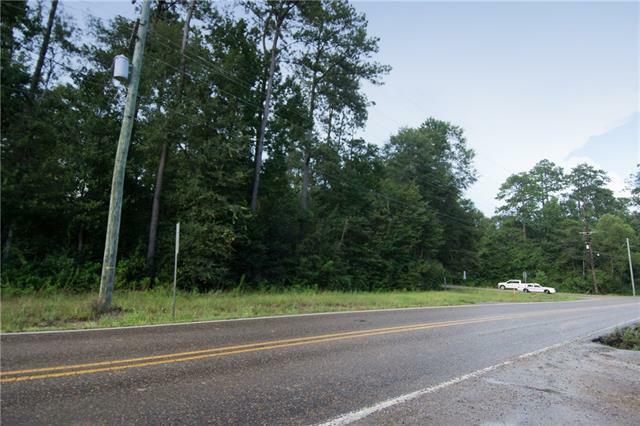 Over 4500+ cars a day on Highway 59 at this location and over 8100+ cars a day on Highway 36 at this location. Courtesy of the LA DOTD 2015 traffic counts. 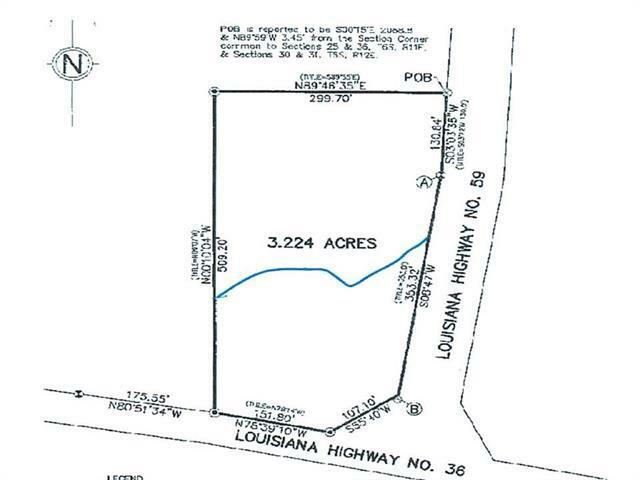 Zoned Historic Commercial, no wetlands on the property. Motivated Seller! Listing provided courtesy of Tom Bookhardt of United Real Estate Partners Llc. © 2019 Gulf South Real Estate Information Network. All rights reserved. IDX information is provided exclusively for consumers' personal, non-commercial use and may not be used for any purpose other than to identify prospective properties consumers may be interested in purchasing. Information is deemed reliable but is not guaranteed accurate by the MLS or ZMD Realty. Data last updated: 2019-04-25T22:34:18.55.